It's time for cars, cars, cars! The fourth annual celebration of cars and motorsports returns to the International Centre from March 9 to 11 with over 300,000 square feet of displays, vendors, celebrity autographs and much more. Special guest include Funny Car World Champion drag racer Ron Capps, the "Leading Lady of Automotive TV" Courtney Hansen, Drag Week Champion Jeff Lutz and Lou Santiago of Car Fix on Discovery Velocity. Motorama will also feature Modified Cars and Culture in Hall 4 which will also highlight tuners, imports, modified and luxury performance cars. "The show features custom cars, hot rods, racing vehicles of all kinds, tuners, displays and exhibitors. 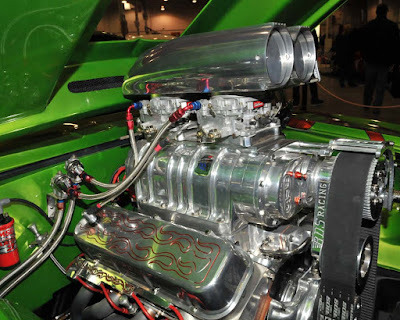 Hall 1A is The Grand Hall and will feature 28 amazing mostly ‘first time shown’ custom cars, hot rods, classics and more, many of which were built with the intention of unveiling them at Motorama. Hall 1B is the Motorsports Expo room and represents the entire spectrum of Canadian racing with tracks, series, sanctioning bodies and stunning race-ready vehicles of all kinds, including stock cars and road racing, drag racing and karting vehicles. 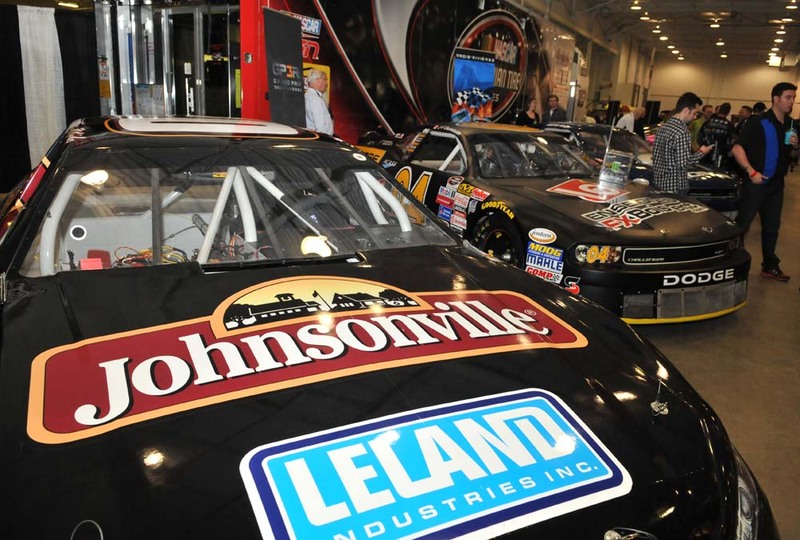 Hall 2 is a massive space that plays host to the busy Johnsonville Stage as well as the majority of the car club displays and corporate booths, including Mothers, NASCAR, MOPAR, Pinty’s, Lincoln Electric, Mobil 1, Eibach Canada, Meguiar’s and many others." The Johnsonville Stage brings a stellar list of celebrity guests, racing stars, car builders and media for award presentations and discussion panels. Saturday is the Short Track and Drag Racing Night of Champions.